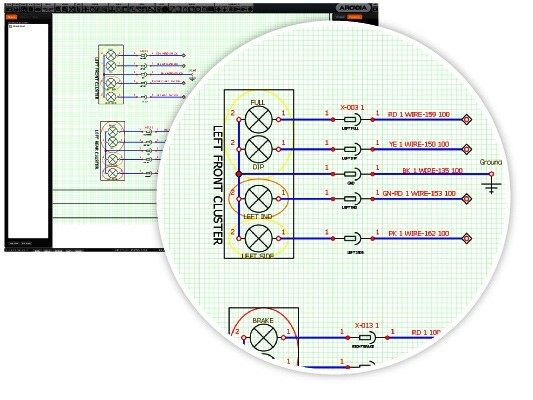 Arcadia is a browser-based ECAD tool that operates entirely in the cloud. 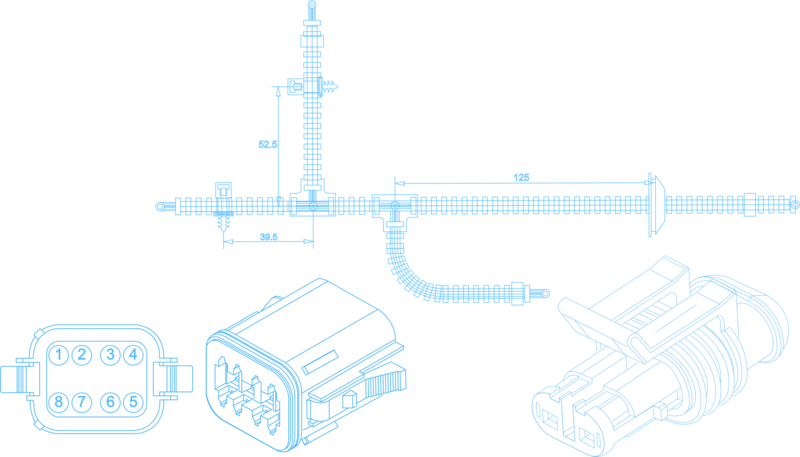 It is an end-to-end design and manufacturing tool aimed to be as intuitive to a wire harness manufacturer as it is to an electrical design engineer. 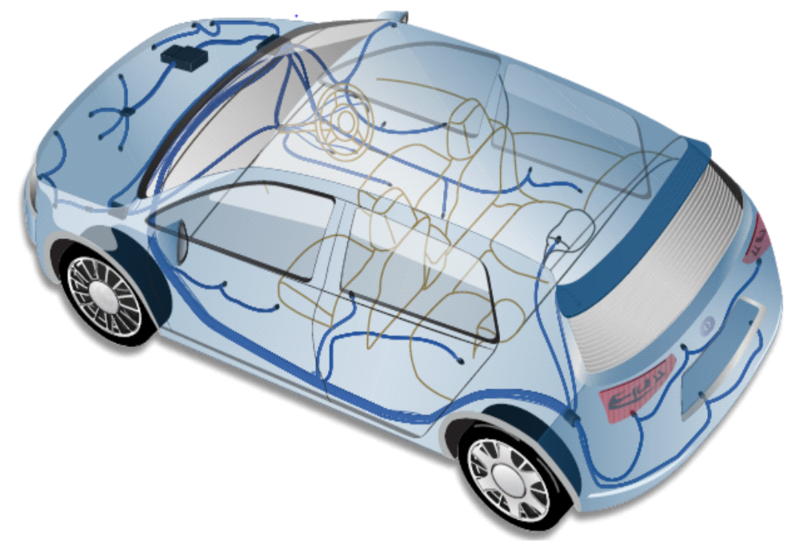 This powerful suite was designed by harness design engineers, harness manufacturers and software experts to bring you a tool that represents the pinnacle of harness design technology. 1. Powerful simulation and validation. 2. Integrated Schematic, Harness and Form board. 3. Time saving drawing tools - Designed by harness engineers. 4. Full manufacturing output - reduces time to quote and build. 5. Scale at the click of a mouse, wherever your engineers are located. 6. PLM and 3D MCAD integration options for your infrastructure needs. 1. Arcadia enables a quick quotation turnaround. You can generate accurate and professional quotations rapidly, especially as Arcadia can read from a number of industry standard tools, so you do not have the time consuming effort of manually redrawing harnesses and entering part numbers - practically having to do a 100% redraw before you can even give a quote. 2. Arcadia enables easy collaboration with customers allowing you to work in harmony and give feedback in real-time on new designs. 3. With Arcadia, detailed manufacturing reports can be automatically generated for the shop floor. This not only saves time, but prevents errors and improves process flow. In addition to the standard formboard output, Arcadia also outputs applicator and tooling reports. 4. With a whole host of great manufacturing specific features such as the automatic scaling of “Not to Scale” drawings to formboard - Arcadia ensures that the day to day tasks you perform as a manufacturer are made as simple as possible. 1. Arcadia is very easy to use, it can be learnt in less than 2 days allowing engineers to become productive within hours. 2. Arcadia comes complete with Ready-made databases of components so that you can get to work right away without spending weeks or months compiling the data. 3. If your designs use a lot of splices you will be happy to know Arcadia can not only balance those for you automatically, but also graphically show you on the screen how they are assembled. 4. At Cadonix we take customer requests and feedback very seriously. This drives our development roadmap and rapidly evolving feature set. Please fill in your information below and we will contact you with details on when the next demonstration will take place.